 CRF is a non-profit relief organization based in Amarillo, Texas with a focus on holistic programs to rescue orphans and vulnerable children from poverty. CRF operates child sponsorship programs in over 25 countries and is dedicated to providing food, clean water, healthcare and disaster relief to the glory of God worldwide. WordPress Theme built by Shufflehound. © 2017 Christian Relief Fund. All Rights Reserved | Christian Relief Fund is a registered 501 (c)(3) non profit organization. All donations in the United States are tax-deductible in full or part.